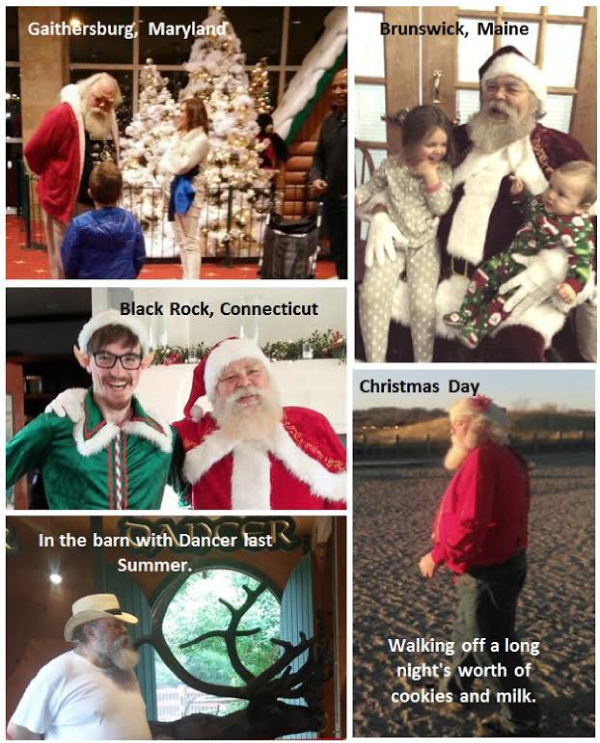 Serving areas: Maine, New Hampshire, Vermont, Massachusetts, Connecticut, Rhode Island, New York, New Jersey, Delaware, Maryland, Virginia, Pennsylvania, Where I am needed, there I will go. 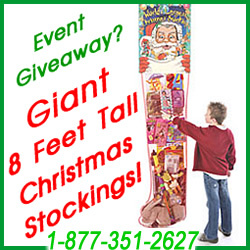 GiantHolidayStockings.com - Order Huge Holiday Christmas Stockings! Great for your Business Window, Fundraisers, Event Prize Giveaway, Holiday Auctions, and more! © Copyright The Santa Guide All Rights Reserved.